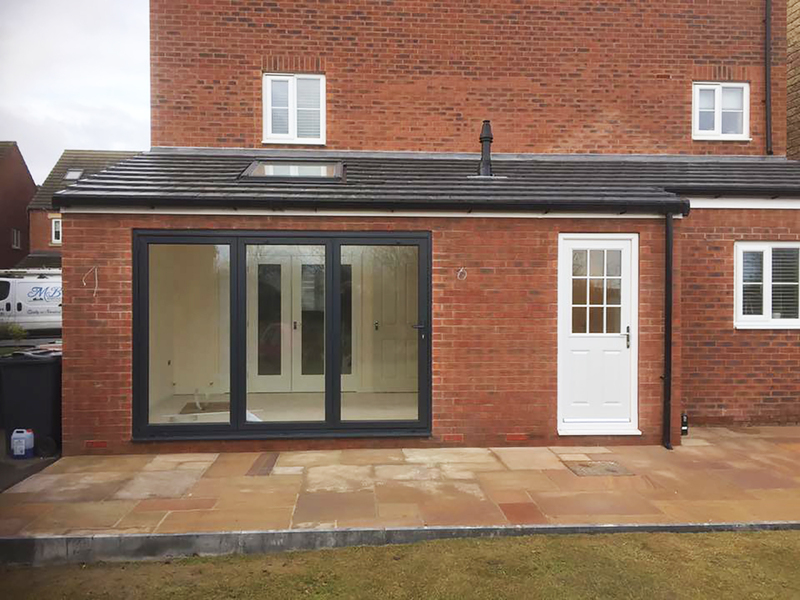 Single story rear extension. 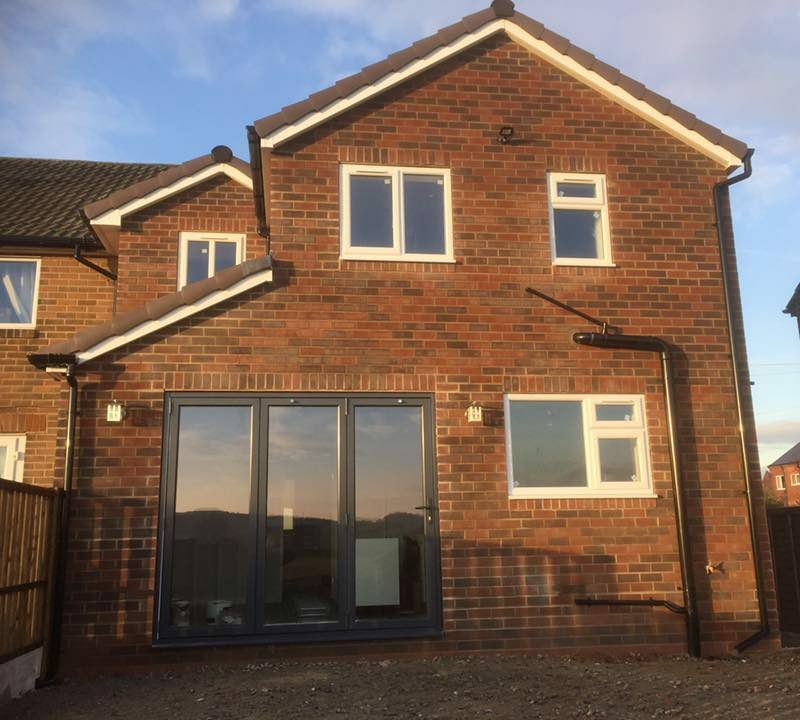 Recent project completed in Thorpe. 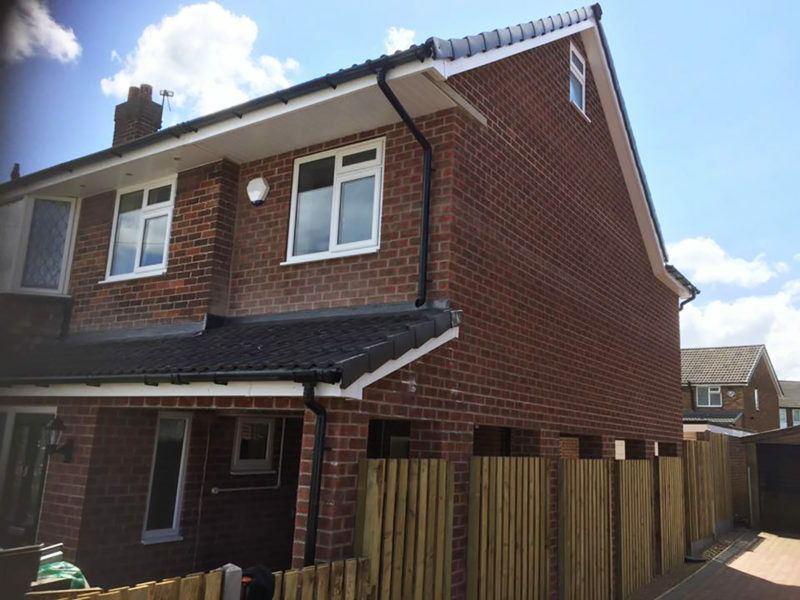 Single story side extension. 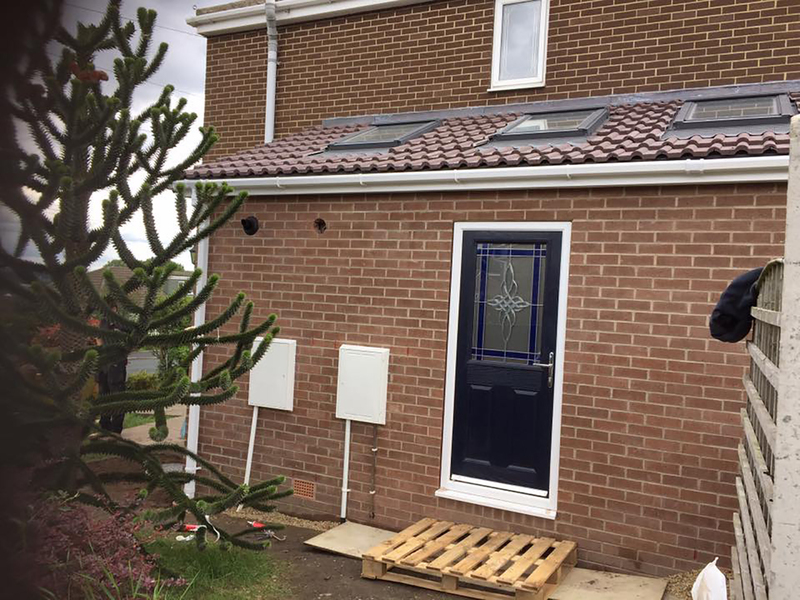 Recent project completed in Liversedge. 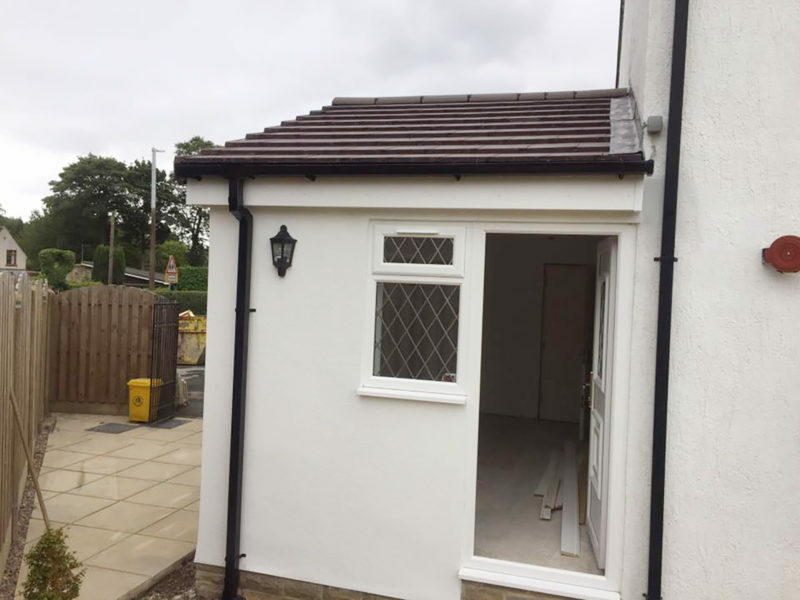 Single story side extension. Complete with new Kitchen, completed in Durkar, Wakefield.  View some of the past and ongoing projects P Ward Construction have been involved in. Our sloping site was not an easy one to build on. There was plenty of preparatory work required. 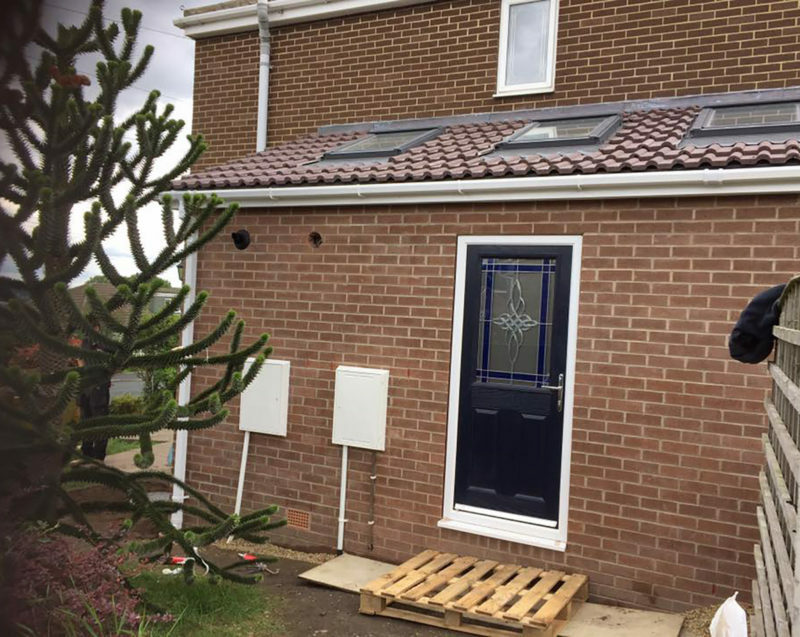 Pward Construction was actively involved with the final planning and came up with some useful practical suggestions during the time of the build. 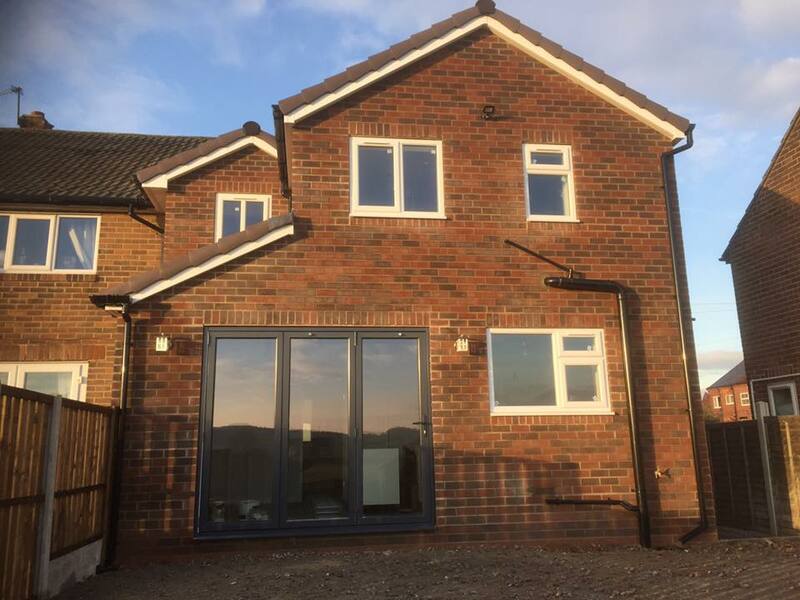 The house, only just completed, came through the recent floods unscathed, contrary to many other properties in the area, for us proof of the sound construction of the house.